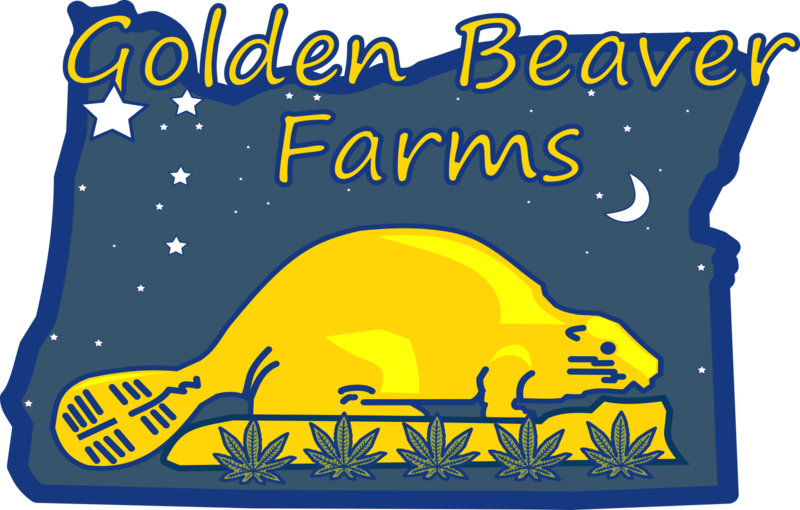 Golden Beaver Farms was founded in 2013 by Bryce Wenzel and Matthew Wonson. Matthew and Bryce were living in Hillsboro Oregon, which is known for two things, Intel corporation campuses and plant nurseries. Bryce was working for a large nursery and Matthew was working for Intel, while both had medical marijuana grow operations. The winds of change were blowing. The two men realized that a historical opportunity was presenting itself, and that by combining the rich agricultural resources of the area with technology to control the environment world class marijuana could be grown and distributed to more people than ever before. With help from mothers, brothers and sisters, the old barn that Bryce had out in the countryside was transformed into a modern marijuana production facility.